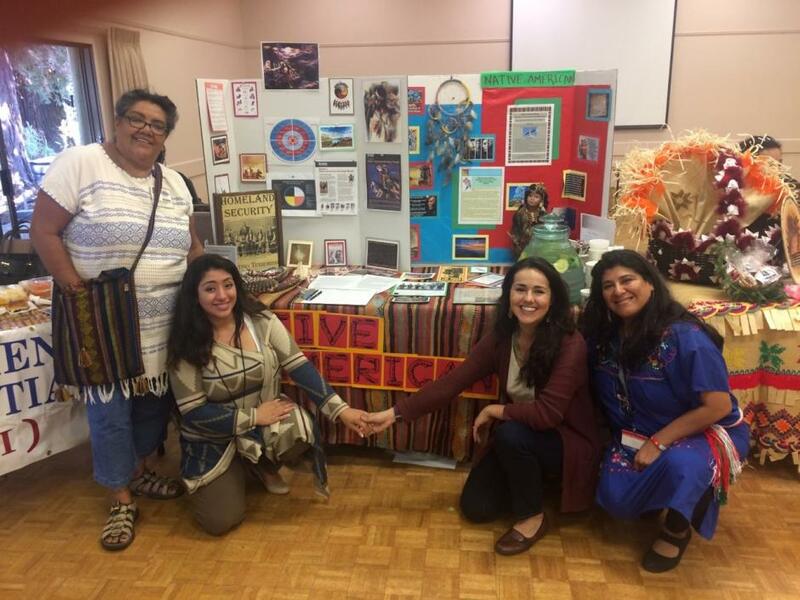 The Native and Indigenous Peoples Initiative (NIPI) was created to bring about a comprehensive revival of the Native American community in San Mateo County through awareness, health education, and outreach which honors culturally appropriate traditional Native healing practices. Our vision is to provide support and build a safe environment for the Native and Indigenous community in San Mateo. Additionally, our goal is to appreciate and respect Native American history, culture, and spiritual and healing practices. In our work, we will strive to reduce stigma, provide assistance in accessing health care and establish ongoing training opportunities for behavioral health staff and community partners. Increase Awareness: Improve visibility of the challenges faced by Native Americans and provide support for our community in San Mateo. Outreach and Education: Outreach to and educate San Mateo County employees and community partners on how better to serve our community. Welcome and Support: Welcome community members, clients, consumers, and family. 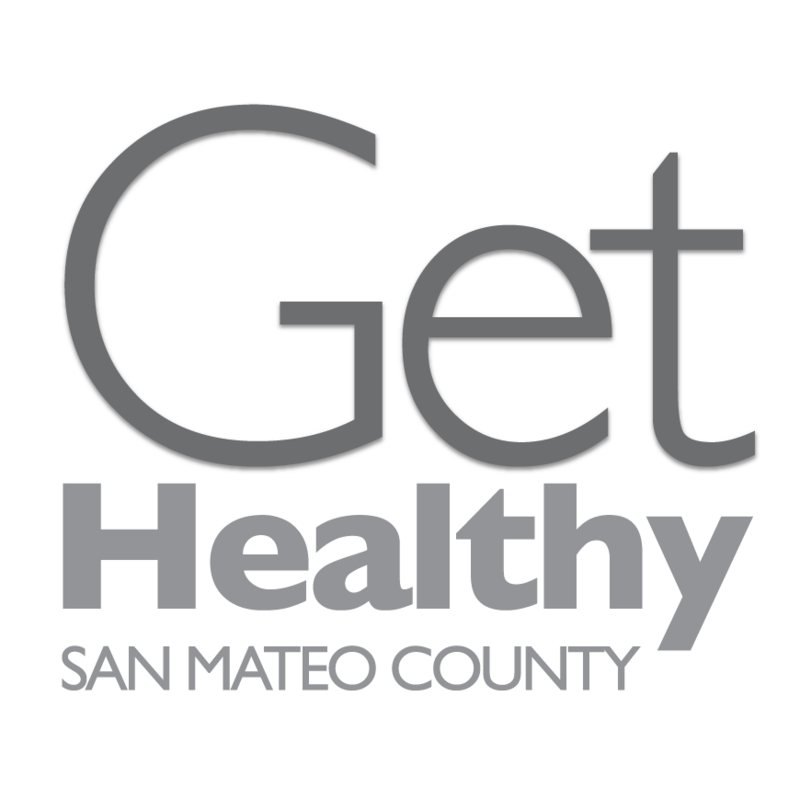 Assist individuals in accessing and navigating the San Mateo County health care system. Strengthen our Community: Provide opportunities for our Native Americans to strengthen their skills and create a collaboration for guidance, education and celebration of our community. The Native and Indigenous Peoples Initiative is one of the newest Health Equity Initiatives. If you are interested in learning more about the Native American Initiative, please contact Gloria Gutierrez or Roxana Franco.